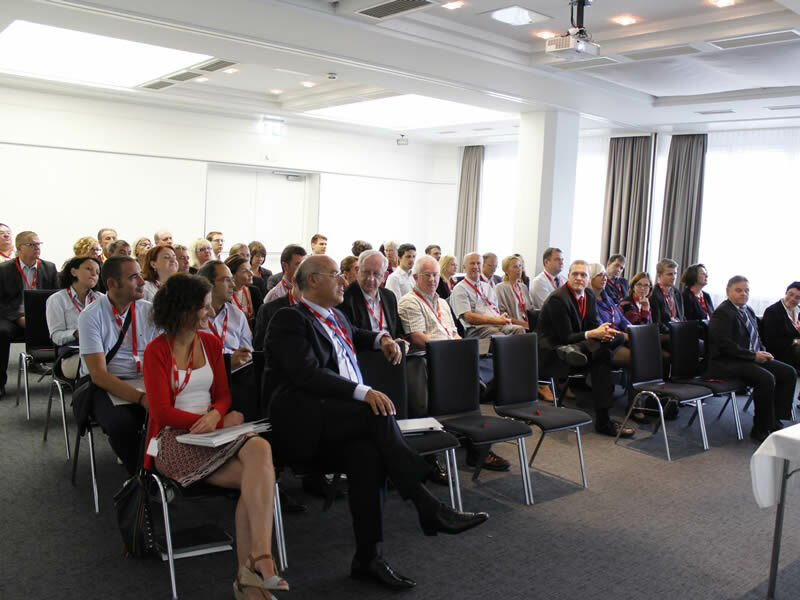 The final Q-PLM conference took place in Graz / Austria on the 17th of September 2015. The topic was “Quality Management and Product Development for European VET providers”. 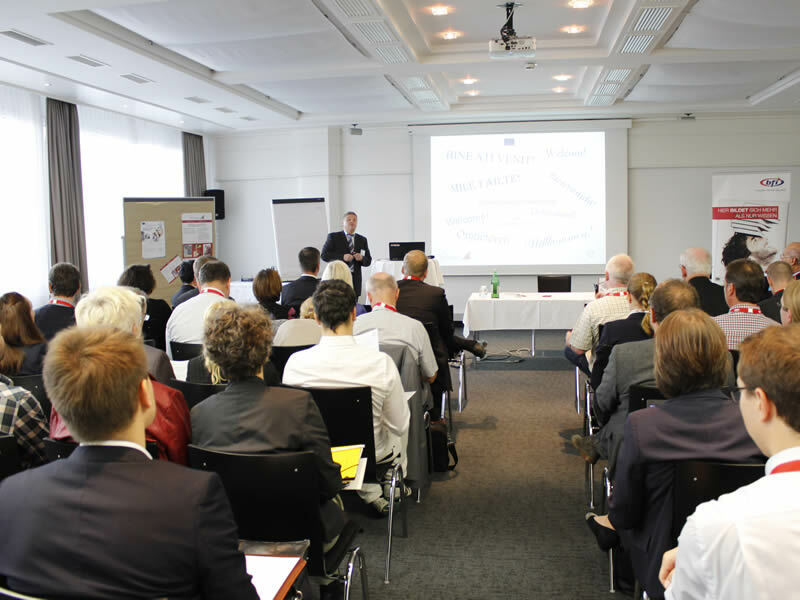 European key notes and experts presented their experiences and visions about quality management and product development in VET. 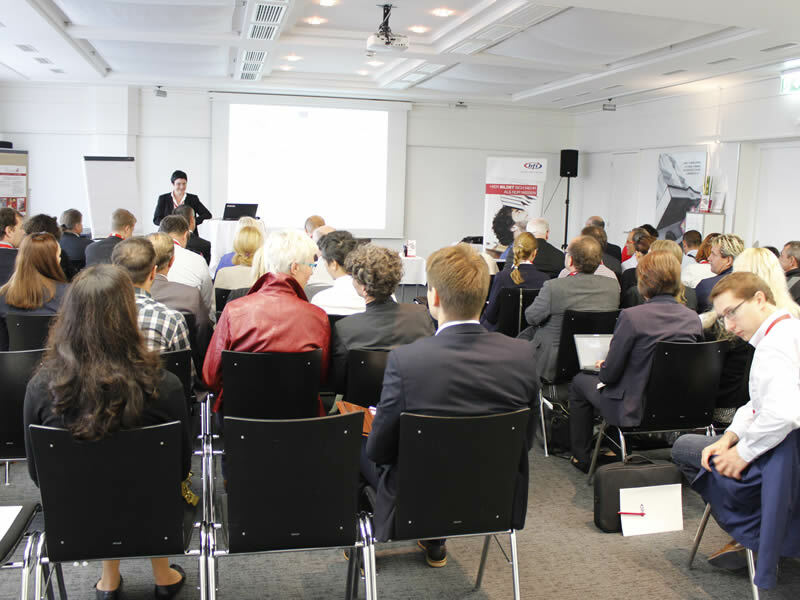 The outputs of the Q-PLM project – the Q-PLM software, handbook and user manual - were presented to a large public. Tämä projekti on saanut rahallista tukea Austrian Ministry of Education and Women taholta kuin myös Euroopan komissiolta.